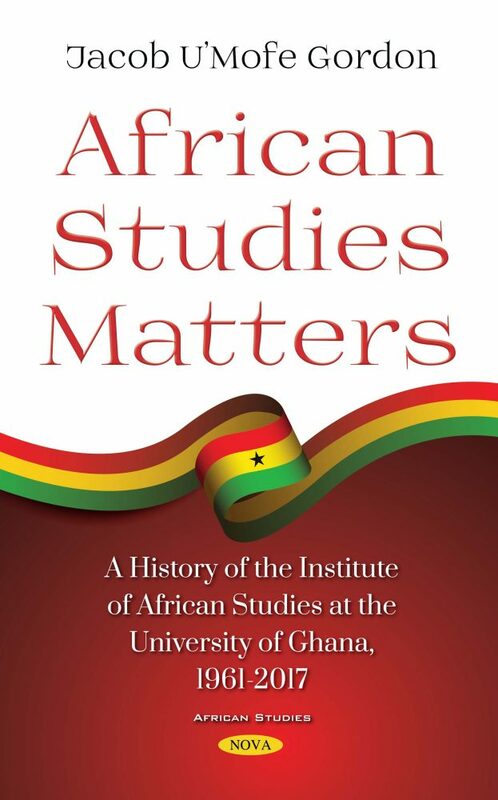 The term, African Studies Matters, provides the context and conceptual framework for documenting the history of the Institute of African Studies at the University of Ghana, West Africa, 1961-2017. 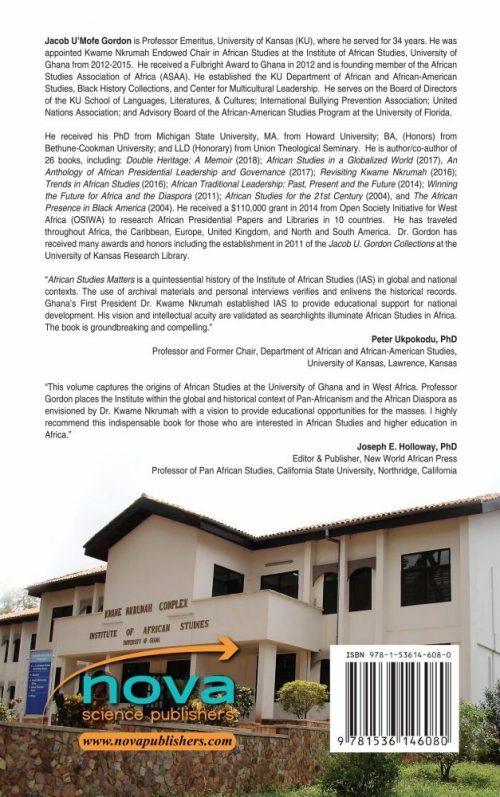 Established by the first President of the Republic of Ghana, Dr. Kwame Nkrumah, the vision of the Institute was to provide direction for national development through research, knowledge production and dissemination, and application to the needs of the nation and its people. Audience: African Studies professionals, graduate students, public and private sectors in education, diplomats, international organizations, African development organizations.